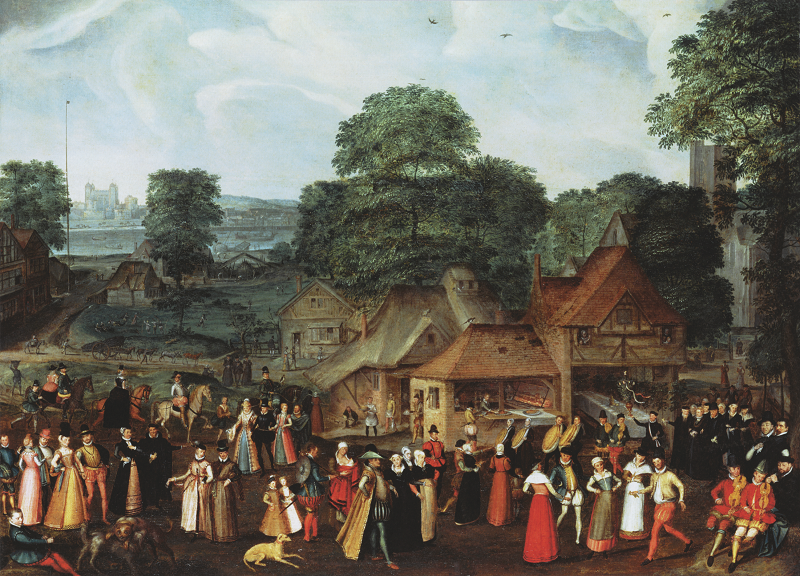 The village life during the Elizabethan varied depending upon the season. It was the busiest during the harvest and hay making periods. People in the village areas resided and worked in intimate family units. Certain specific skills were passed on from father to son thereby resulting in making the village self-reliant. The village life during the Elizabethan era was a narrow one. Everything which a common man needed was readily available to him and hence did not require him to travel to different places to satisfy his daily needs. Since money was in shortage, usually barter exchange took place. The ‘Village Green’ was situated in the centre of the village which was a recreational centre. The village houses were timbered buildings with thatched roofs. The population of the village did not exceed hundred and hence everyone knew everyone. It was a close knit village. Lands, title to property were handed down from one generation to another from father to son. Women’s domain during the Elizabethan era involved looking after the house, dairy and poultry back garden along with the vegetable plot. So the various activities which women performed were looking after children, cooking, making preserves and preparing rushes for lighting. Apart from that, women were also expected to look after small animals like geese or chickens etc and were also to have knowledge about various herbs and the medicinal use of each of them. 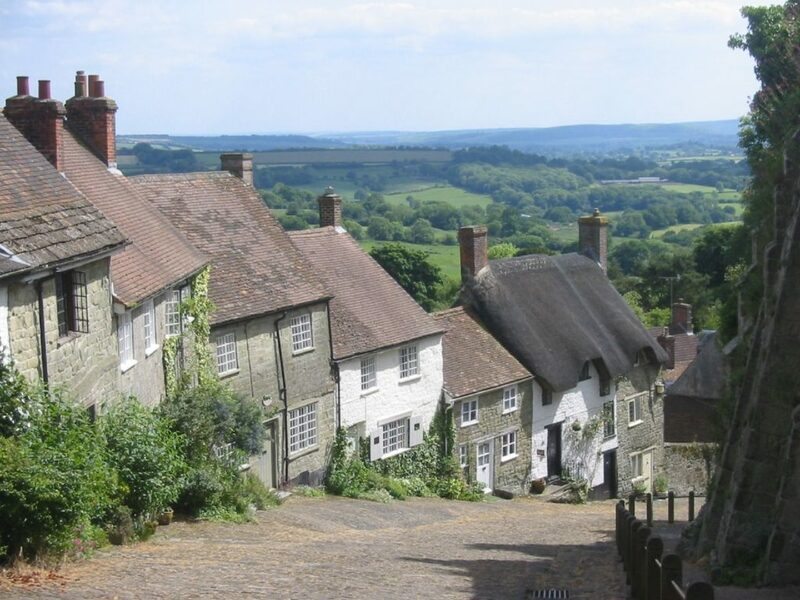 The village life during the Elizabethan era was a disciplined one commencing from as early as 3 am during the summers. Pottage was the usual breakfast. The field workers were on fields by 5am. The preparations for the mid-day meals started at 10am. The villagers usually said ‘Grace’ before having their meals. After the mid-day meal a small break was provided to the workers. 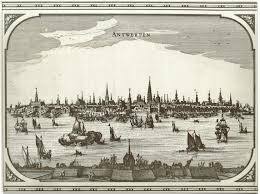 As per the Elizabethan Statute of Artificers, the laborers worked between 5am to 7 or 8pm between March to September and from dawn to dusk between Septembers to March. After sundown and evenings, life became calm in the villages. On Sundays, people enjoyed some free time. Men visited churches in the mornings, indulged in some gossip and also played games like chess, draughts, Nine Man’s Morris whereas women jointly participated in activities like spinning or sewing. This prosperous village life took a steep decline when people from villages started travelling to the towns in search of employment. Wool trade got an immense boost during this period resulting in rearing of sheep replacing agriculture as the prime occupation. Land Enclosure was a process in which the traditional open field paved way to creating larger and more profitable farming units which required lesser people to work on them. The transition from village era to the town era commenced from the Elizabethan era itself.